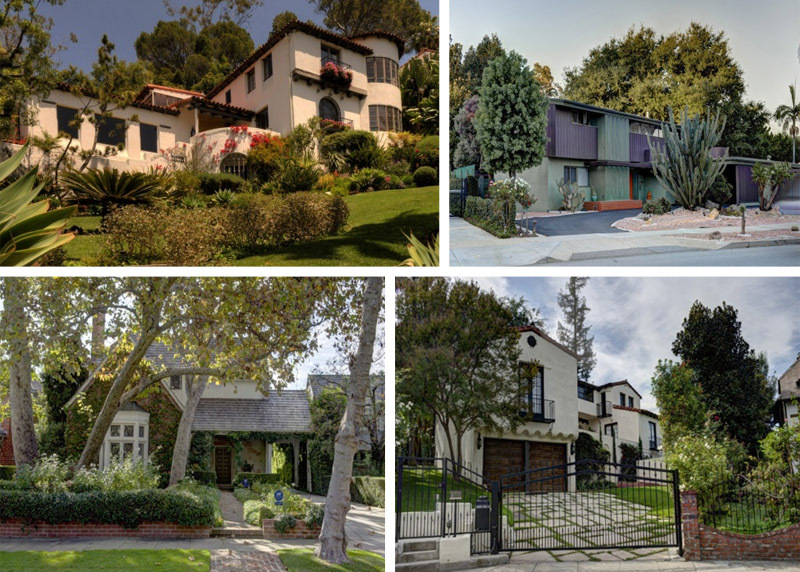 Los Angeles is rich with architectural diversity. On the same block, you could find a retro-futuristic Googie diner next to a Spanish-style mansion, sitting comfortably alongside a Dutch Colonial dwelling, all in close proximity to a Deconstructivist concert hall. In the golden era of Hollywood of the 1930s, 40s and 50s, the new movie industry titans who flocked to L.A. had an opportunity to construct whatever style houses they wanted. 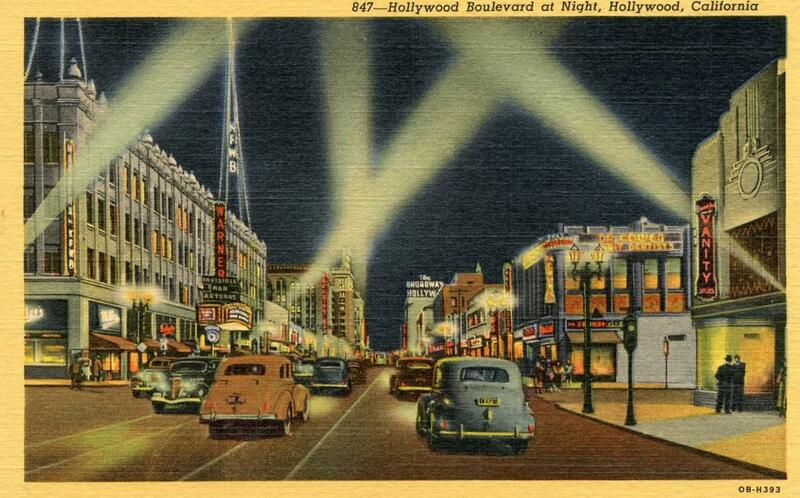 After all, Los Angeles had a lot of open space to develop, and no unifying architectural style. 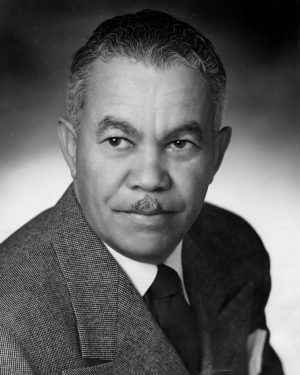 And there was one particular architect who could make any kind of building and make it well: Paul Revere Williams. Williams worked on all kinds of projects, including commercial and institutional ones, but he was particularly well known for his residential architecture. He designed a number of homes for Hollywood stars, including Frank Sinatra’s bachelor pad and a mansion for Lucille Ball and Desi Arnaz. 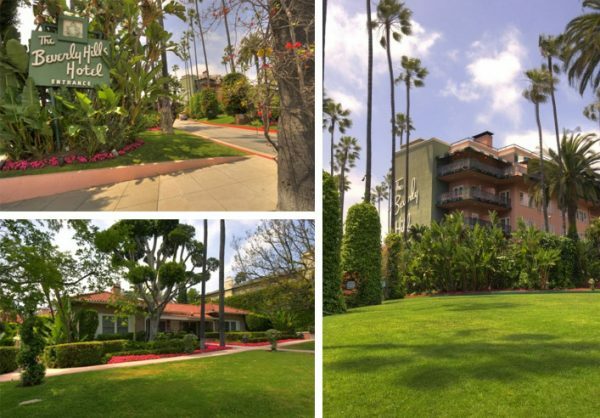 He also made additions for the Beverly Hills Hotel and the Palm Springs Tennis Club. He was on the team behind the Theme Building at LAX, one of the most iconic structures in Los Angeles. 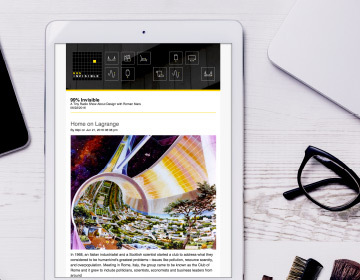 He worked on thousands of architectural projects in his lifetime. 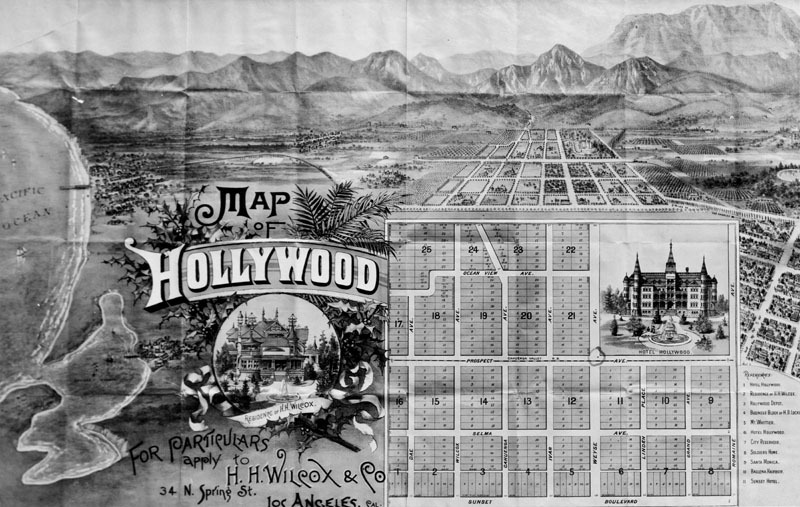 Williams helped make Los Angeles the eclectic-looking place it is today — and Los Angeles, in turn, helped make him. 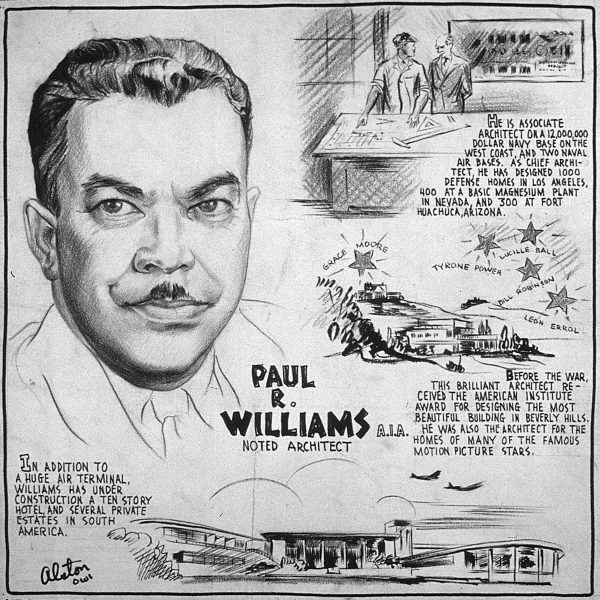 The city gave Paul Williams a lot of opportunities he wouldn’t have had anywhere else in America at the time, as an African American architect. Although Williams still had to work harder than his white peers. 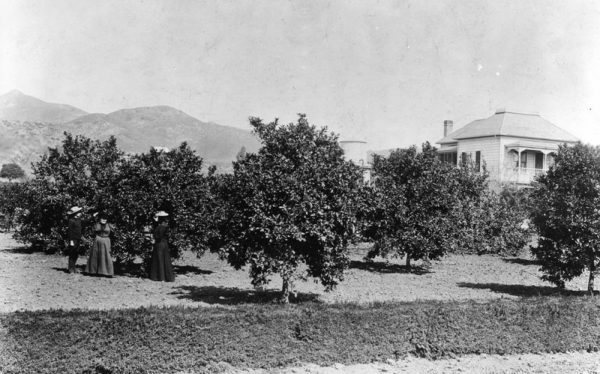 When Paul Williams was born in 1894, Los Angeles was a small downtown, surrounded by bean fields and orange groves , but it was changing and growing fast. From 1890 to 1900 the city doubled its population (from 50,000 to 100,000 residents), and construction flourished. Williams’ parents had tuberculosis and moved out from Memphis for their health, but they passed away when Paul was four. He grew up in a school system without many African Americans, but with exposure to immigrant students from all over the world. It’s hard to say exactly what motivated Williams to pursue architecture. He didn’t know of any other architects as he was growing up, and didn’t really know that architecture was a profession. He did have a natural talent for drawing, and then somehow decided that this was the job for him. Hudson says that her grandfather’s high school guidance counselor advised him not to pursue architecture, telling him “he should not try to be an architect. He should be a doctor or a lawyer because black people would always need doctors and lawyers. And white people would not hire him as an architect and black people couldn’t afford him.” Still Williams refused to let go of this ambition. Williams didn’t go to architecture school. Instead, he attended different art and engineering schools, cobbling together the skills he would need to become an architect. He was certified as a contractor in 1915 and set about seeking employment from architecture firms he admired. Dressed in his best suit, Williams paid visits to different firms, presented them with his portfolio, and asked them if they had openings. Every single firm he approached rejected him. However, if they smiled when they said no, Paul Williams returned to later, and continued to try to impress them. Finally he got a few offers paying little to nothing. 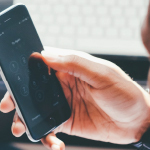 He ended up taking an unpaid position for the experience, but within a week the firm began to pay him for his work. He worked for a landscape architect, a residential architect and a commercial architect before he was licensed to practice in California in 1921. 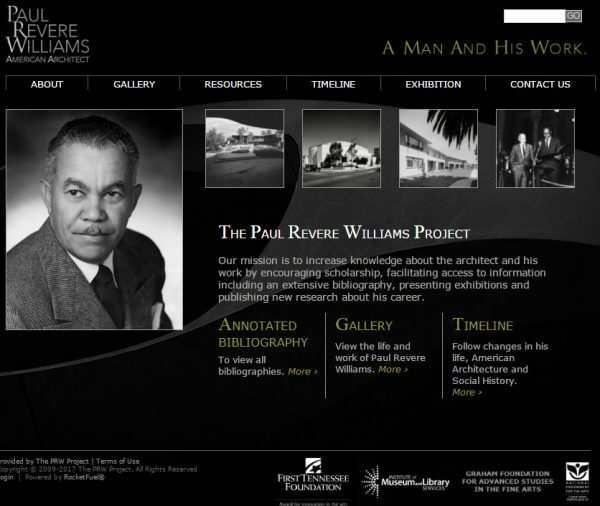 The following year, he started his own firm: Paul R. Williams and Associates. His first solo commission was a house for a well-connected high school friend, and from that house, word of his work spread. Williams had an impeccable sense of scale, and he knew just how to situate a structure on a property to make the best use possible of beautiful views and sunlight. 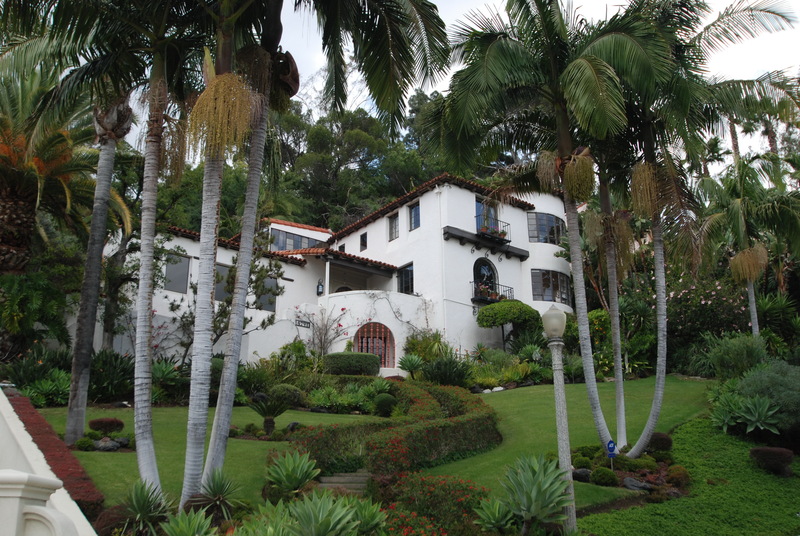 He helped create what some have called the “Hollywood Style” — that opulent mixture of Mediterranean, European, and Colonial influences with swimming pools and sweeping staircases. It was rich but classy, opulent but tasteful. Still, some clients were taken aback when they first met Williams — people who “came because they may have read about him,” Karen Hudson explains, “but didn’t realize he was black.” They weren’t sure whether to sit next to him or even whether to shake his hand. To put them at ease, Williams would keep his distance, sitting across the table from them, and as he asked them what they wanted in their home, he would draw preliminary sketches upside down, so they could see their vision evolve as he drew. This helped put them at ease but was also just impressive in itself. You may have heard the expression “Ginger Rogers did everything Fred Astaire did, except backwards and in high heels” — well, Paul Williams did everything his white peers did except upside down and better. Williams wasn’t the first or only architect to draw upside down, but his consistent use of this skill illustrates the lengths he went to accommodate his white clients. He dressed impeccably, worked tirelessly, and tried to excel in all respects, simply to be accepted. Still, Williams was sometimes unwelcome in the very places he was designing, especially places like the Beverly Hills Hotel. Even after he had earned the respect of his clients, he had to tolerate mistreatment from subcontractors and plumbers and painters who balked at taking orders from him. 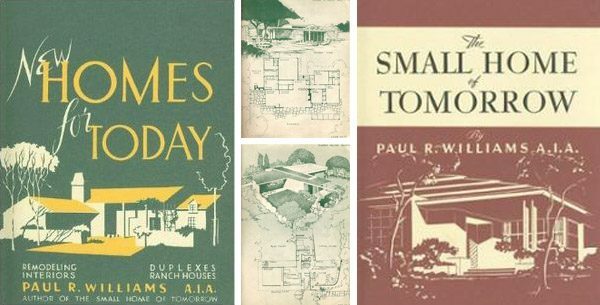 Throughout his career, Williams also designed affordable homes for middle-class clients and published books of inexpensive construction patterns that anyone could use to build a home of their own. 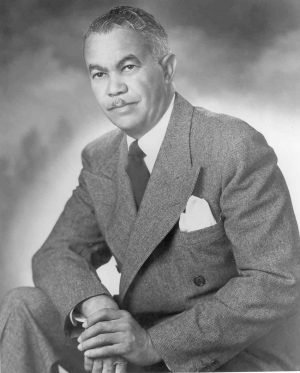 Williams worked on a number of projects specifically for black institutions, too, including buildings on Howard University’s Campus in Washington, DC and a YMCA in an African American community in Los Angeles. He did a lot of charitable work as well within and beyond the African American community, like his pro bono design for the St. Jude’s Research Hospital in Memphis. On top of all of this, he was one of the most prolific architects of his time (of any race). He produced thousands of projects in his fifty-year career. When he died in 1980, his funeral was held in a church of his own design, and was filled with friends, family and past clients. Documents and records from his practice wound up in storage at a branch of the Broadway Federal Savings Banks (a building Williams had designed) due to a familial connection with the bank founder. Then, in 1992, the city of Los Angeles erupted into unrest after a group of officers were acquitted of the brutal beating of Rodney King. The bank branch containing most of Williams’ work and records was burned to the ground. Years later, the Paul Williams Project was founded to track down and catalog buildings by Williams. The project, based out of the University of Memphis, has not had an entirely easy task, since Williams’ eclectic work spanned such a huge variety of styles. Project organizers believe they have tracked down less than half of his works but continue to uncover new ones, verifying them with city documents and permits. 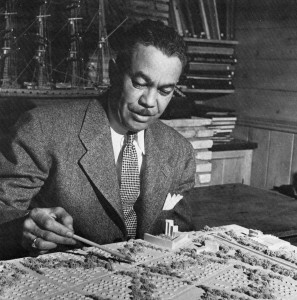 Despite his vast volume of work (and being the first black member of the American Institute of Architects) Williams has remained relatively unknown, at least until recently. “Every black architect I know is familiar with Williams,” say Phil Freelon. “And I haven’t met a white architect yet who knew who I was talking about if I were to mention that name. And we need to change that.” This is why Freelon nominated Williams for the AIA’s highest individual award: the Gold Medal. This is basically the award that welcomes an architect into the cannon of all-time greats. Past winners include Frank Lloyd Wright, Mies van der Rohe, Le Corbusier and Thomas Jefferson. Now, 37 years after his death, Paul Williams will officially join their ranks. Ultimately, though, this award is about giving recognition to a master in the field that is long overdue. Paul Williams developed the eclectic style of the California home, and he helped shaped the look and feel of Los Angeles, just as much as Los Angeles shaped him. He was a man who could design and draw magnificent architecture in any style, upside down and better than most of his peers. Producer Avery Trufelman spoke with architect Phil Freelon; Karen Hudson, Paul Williams’ biographer and granddaughter; and Leslie Luebbers of the University of Memphis. Special thanks this week to Taylor Hamilton, Bonnie Boswell, and Bradford Grant as well as the Paul Williams Project. Where are the show notes located? Hi Cody – can you specify the kinds of links you mean? 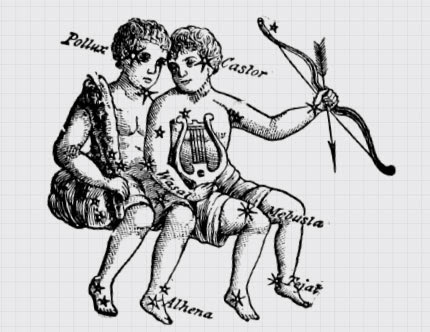 Generally we link either inline in the companion and/or in the credits section at the end. I was referring to the link in the beginning that you said we won’t remeber, and then the link at the end to vote for the podcast. Outstanding episode! Loved the pictures. I hope more materials come to light. 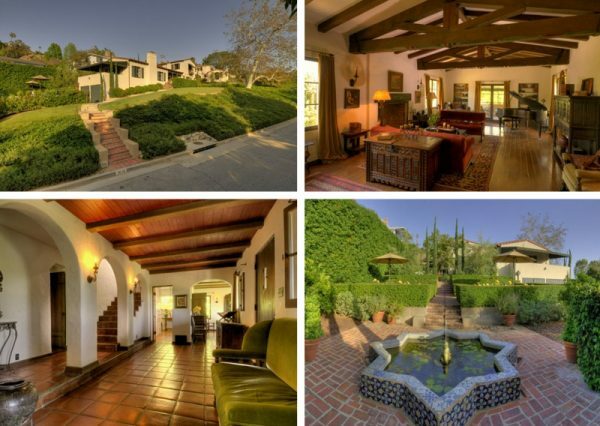 The homes and buildings he designed in LA are so much a part of Southern California style, where I grew up. Fantastic episode. 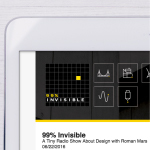 Truly in keeping with your “99percent invisible” philosophy. An architecture we take for granted, ubiquitous to our landscape yet possessing a deeper almost mysterious history. Thank you for sharing. Thanks for this one. My son’s an architect, and I’ve been trying to get him into 99% for a few years now. This is the one that did the trick. Great episode! I listened while on the bus and when I got to work I asked my boss, an architect, if he knew of Paul Williams. Of course he did! He plucked a book about Mr. Williams from his bookshelf and I happily sat down and paged through it. Thanks for a great episode! I wouldn’t have known this story without 99% Invisible.